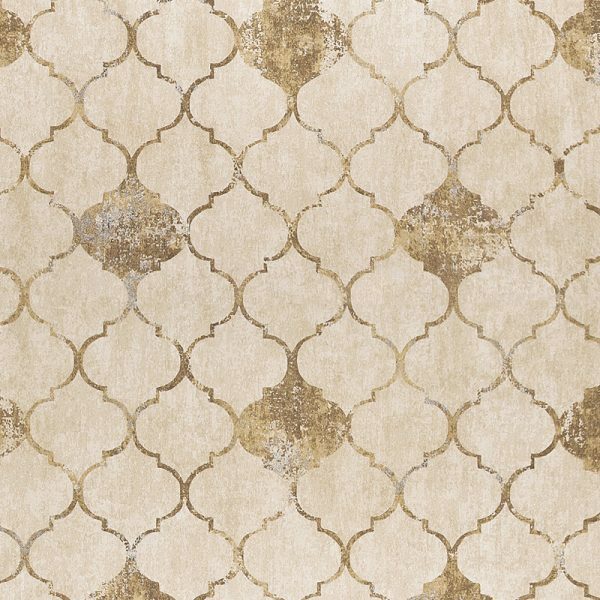 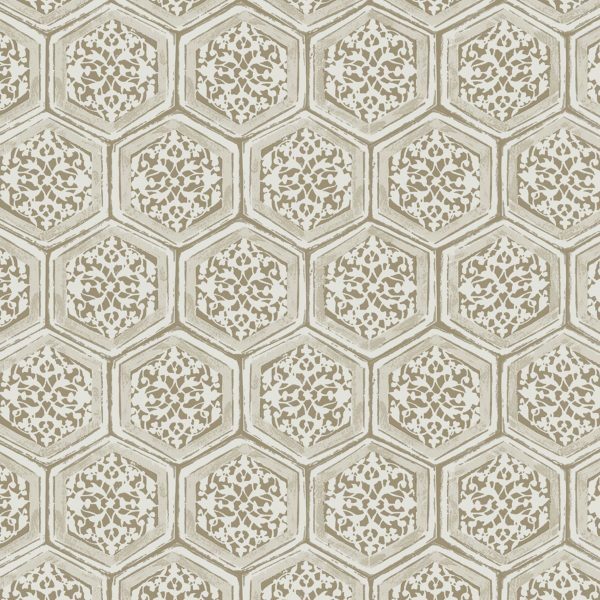 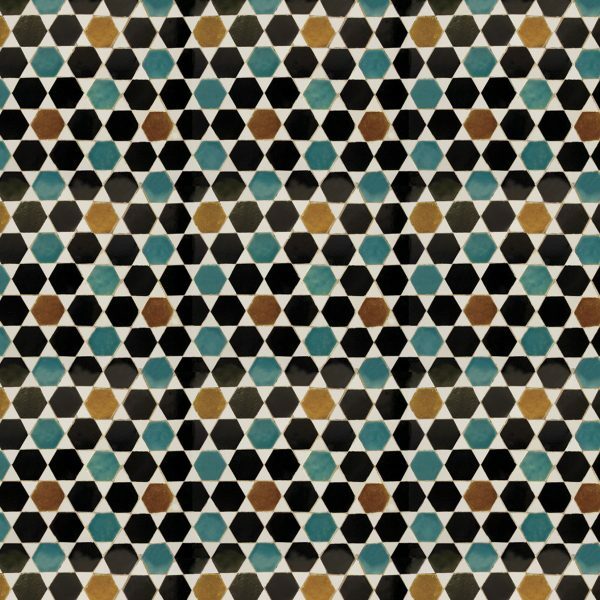 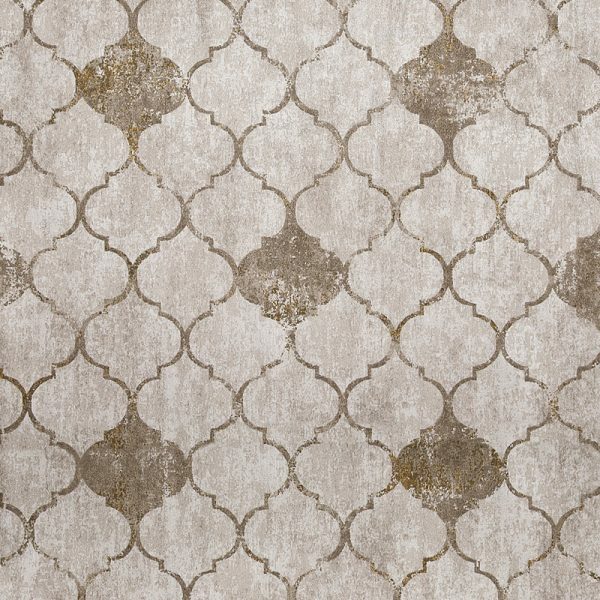 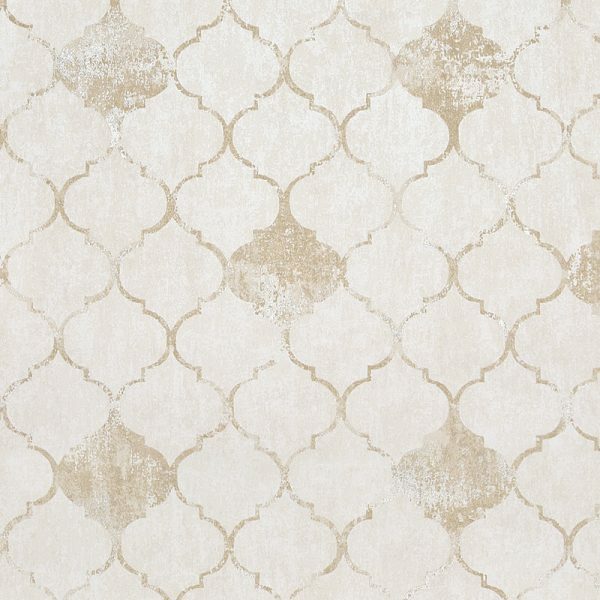 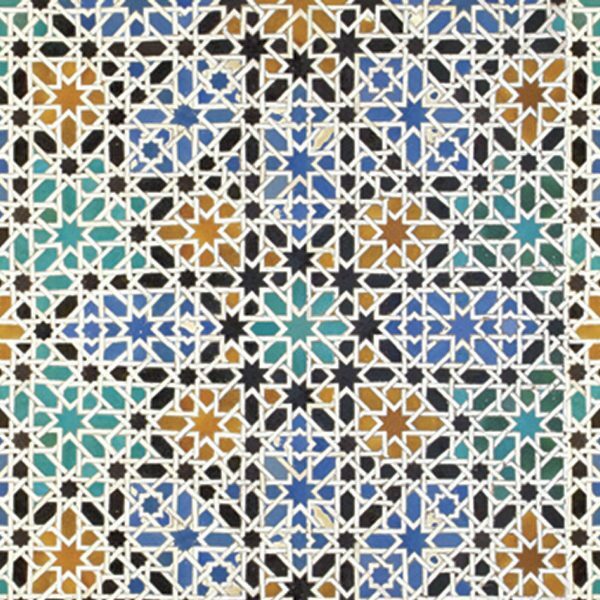 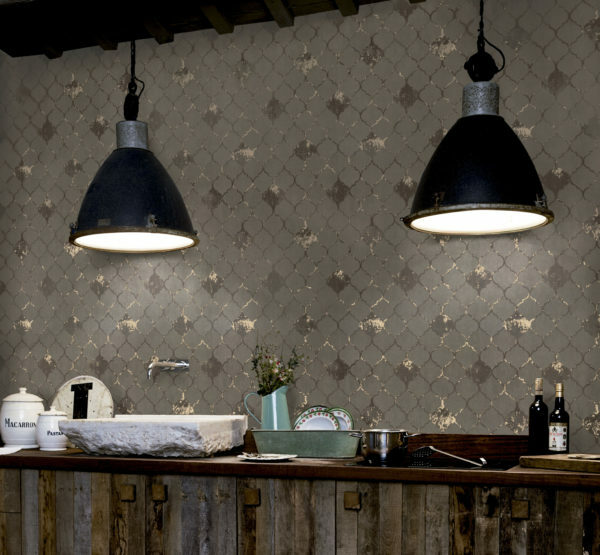 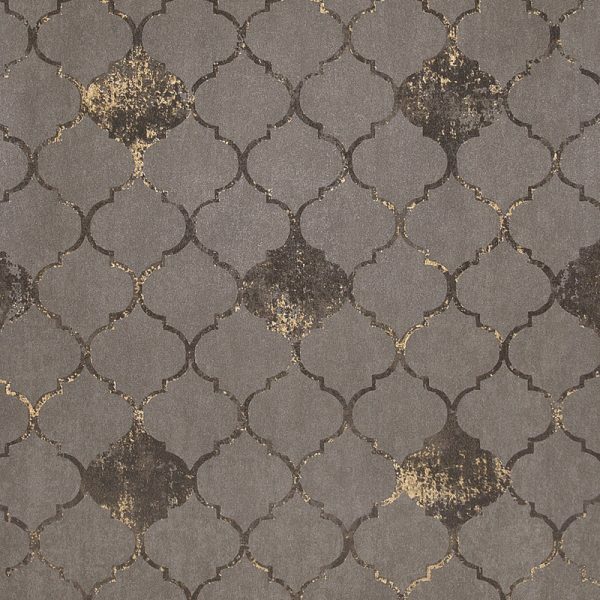 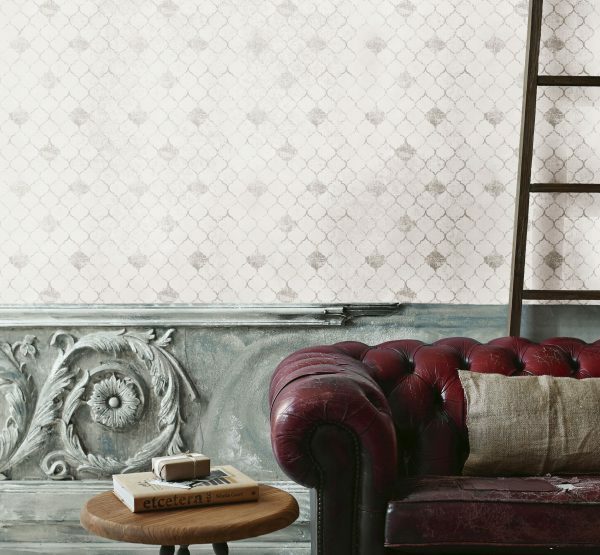 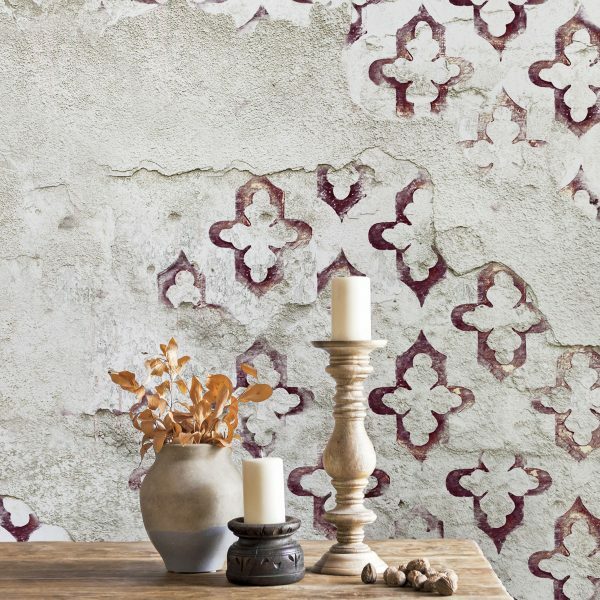 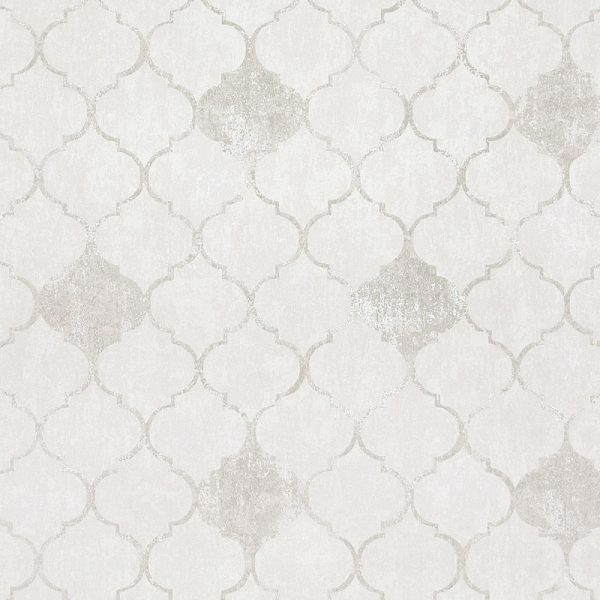 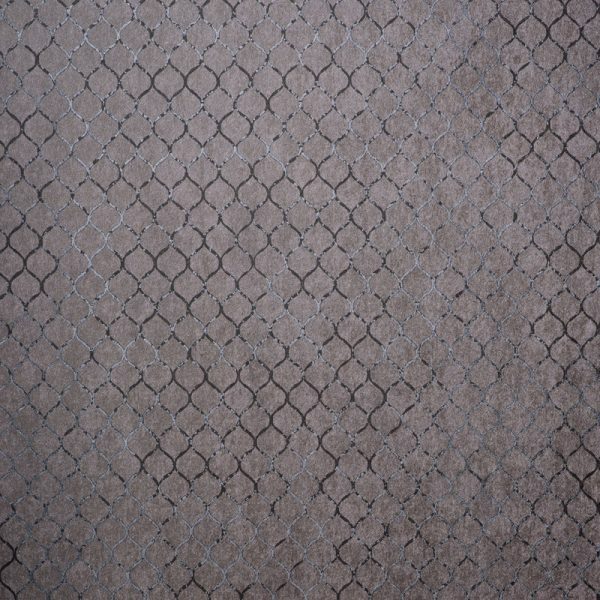 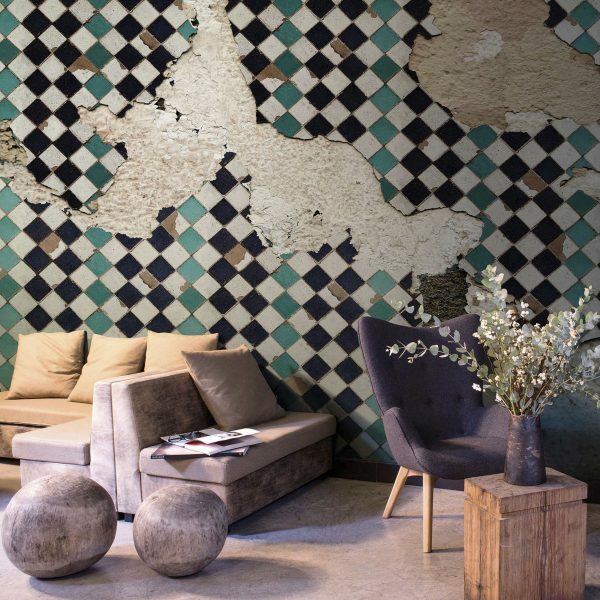 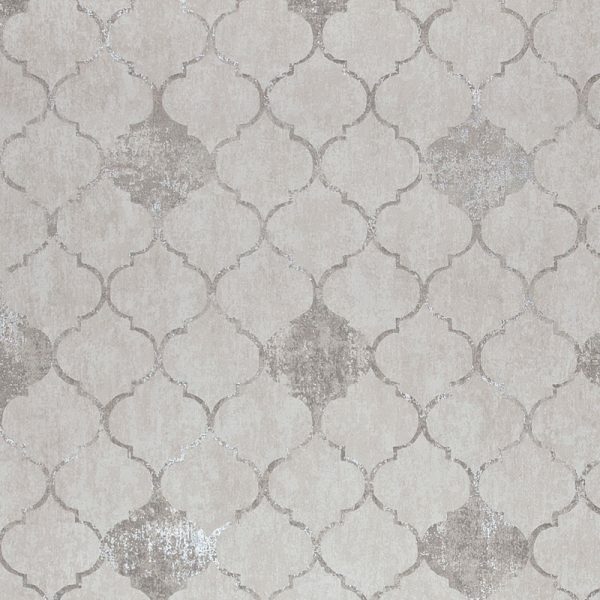 A sophisticated and beautifully scaled Arabesque tile design, shaded and antique-faded onto a stonewashed background. 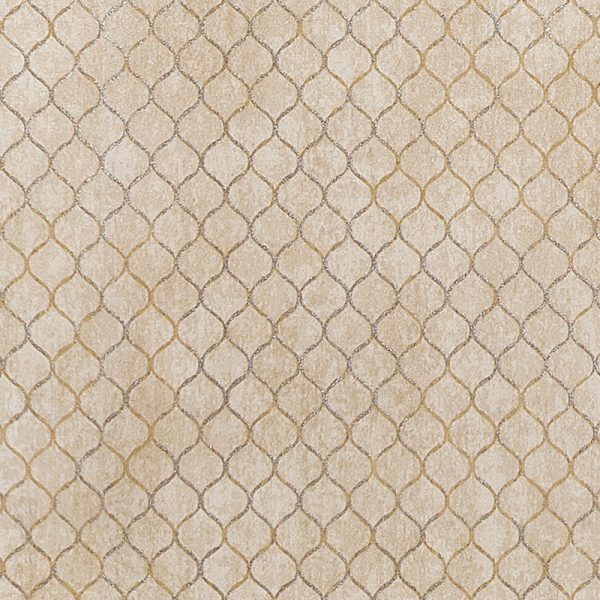 Available in seven soft and subtle colourways. 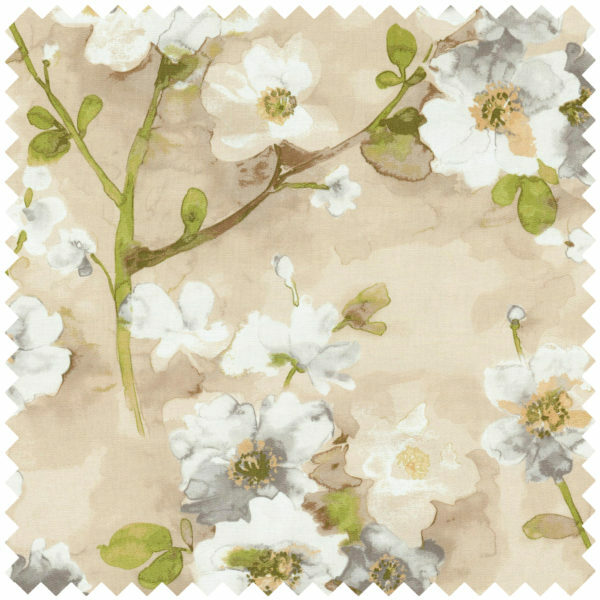 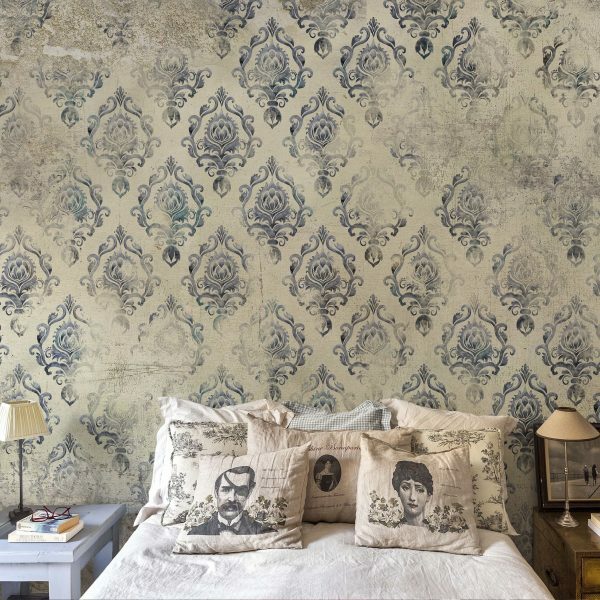 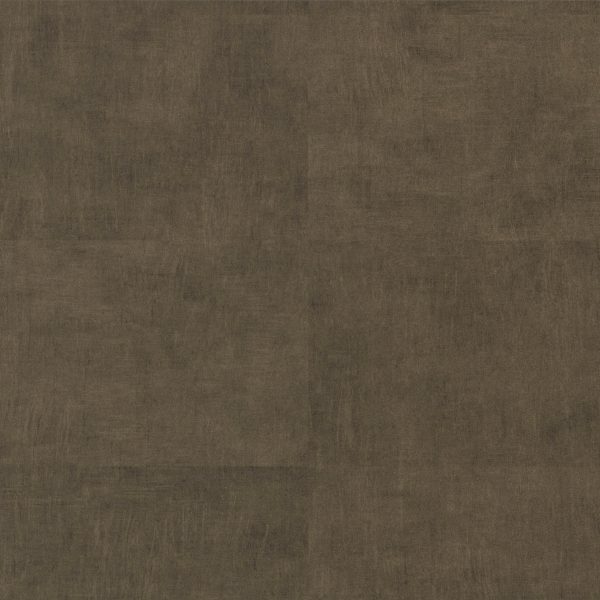 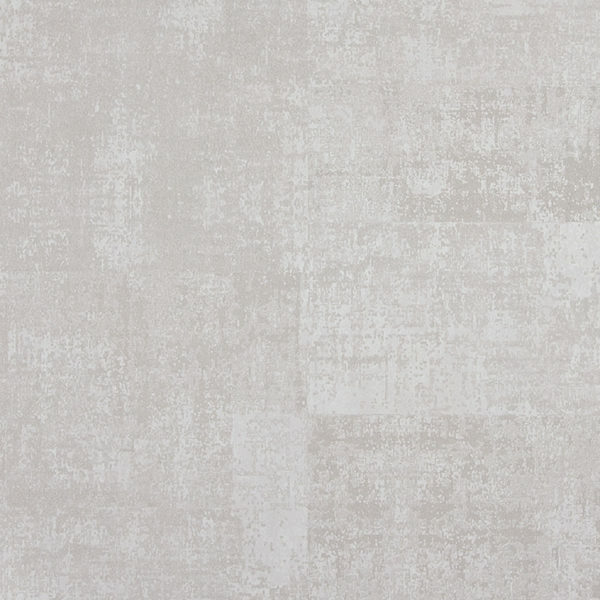 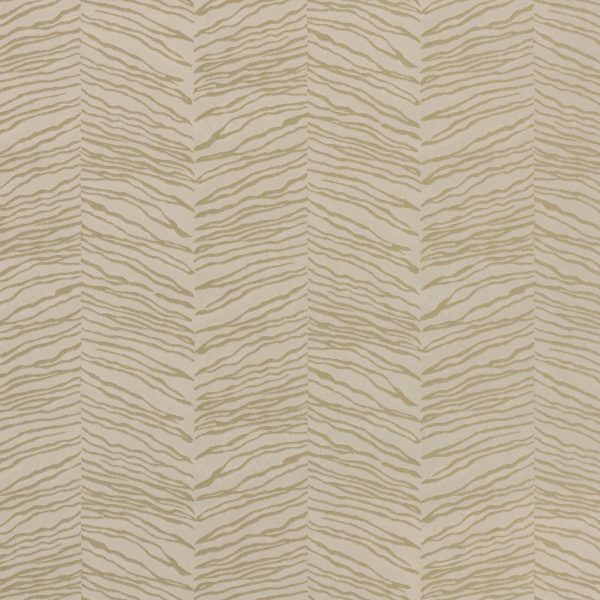 This wallpaper is washable, strippable and has good light resistance.